Gold Coast F.C. was conceptualized in 2012 to solve a number of common problems in Youth Soccer in the Tri-State area. The GCFC Directors remain steadfast in their conviction that children develop and learn at different rates. It was extremely important to them that ALL children of all ages and skill levels would be superbly catered for in a completely unified group. The different arms of which, all forming under the Gold Coast FC umbrella. This is why Gold Coast FC utilizes extremely talented Soccer Coaches in all communities, at all Programs. The Long Island Junior Soccer League was established in 1966 as a non-profit, educational organization, and is now one of the largest youth soccer leagues in the United States. The mission of the League is to foster the growth and development of youth through the sport of soccer. NY Club Soccer League (NYCSL) founded in 2009, is fully sanctioned by US Club, a member of the United States Soccer Federation. NYCSL provides opportunities for soccer players with advanced skills to compete with and against others with similar skills and desires. The primary focus of the league is developing the child as a person first, and a player second. Just Say Soccer (JSS) founded in 2009, is fully sanctioned by SAY Soccer, a member of the United States Soccer Federation. JSS offers a weekly league for U7 & U8 Boys and Girls teams. The weekly league is comprised of Major, Intermediate and Minor Groupings to ensure parity of play. 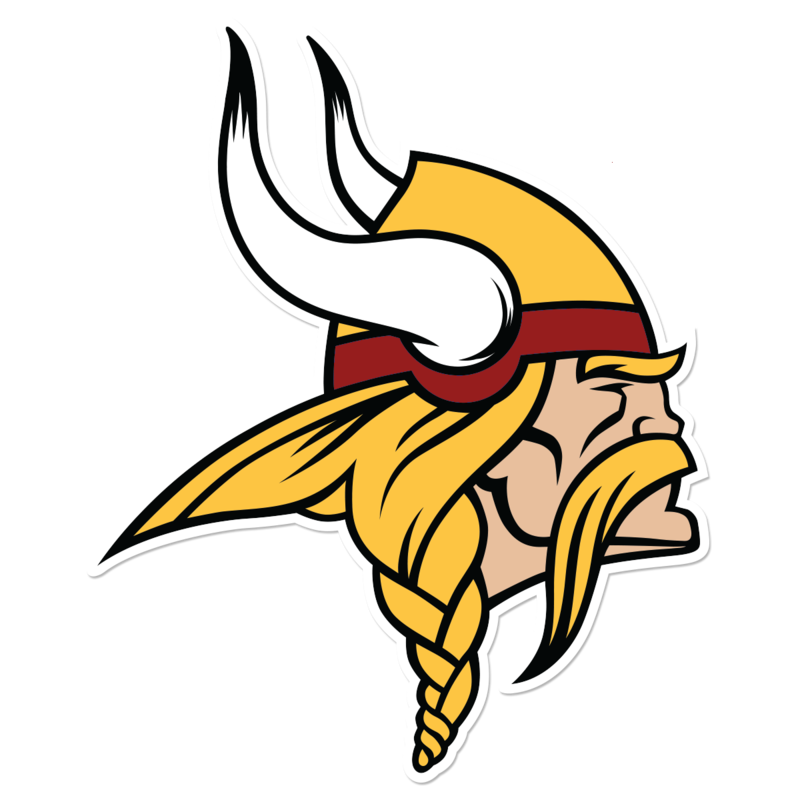 The JSS league gives coaches the flexibility of scheduling games when time permits as well as having an expanded roster. The primary focus of the league is developing the child as a person first, and a player second. 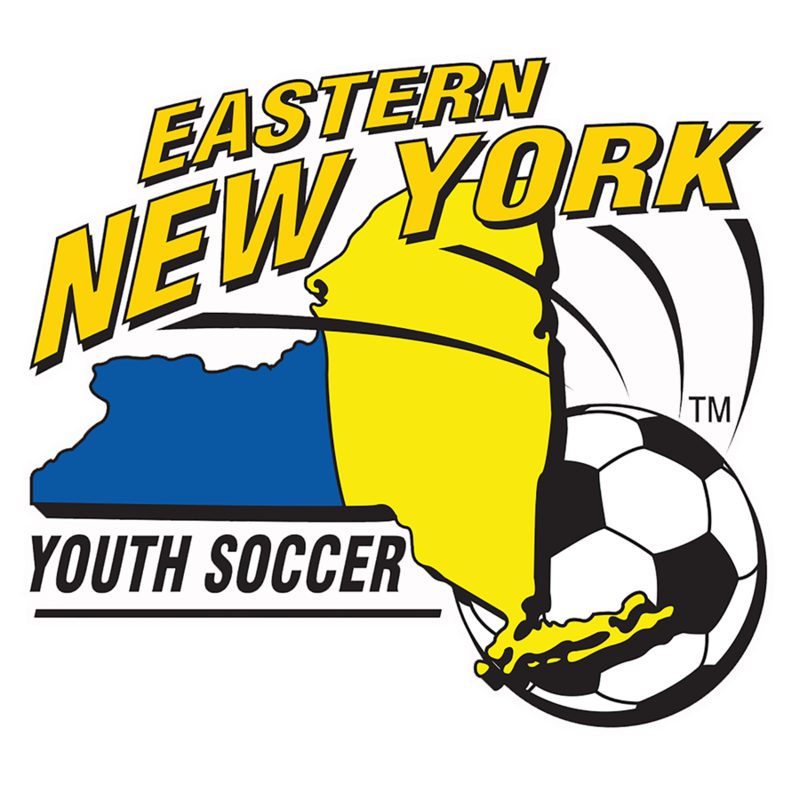 The Eastern New York Youth Soccer Association exists to promote and enhance the game of soccer for the youth of Eastern New York between the ages of 5 and 19-years-old, and to encourage the healthy development of youth players, coaches and administrators. 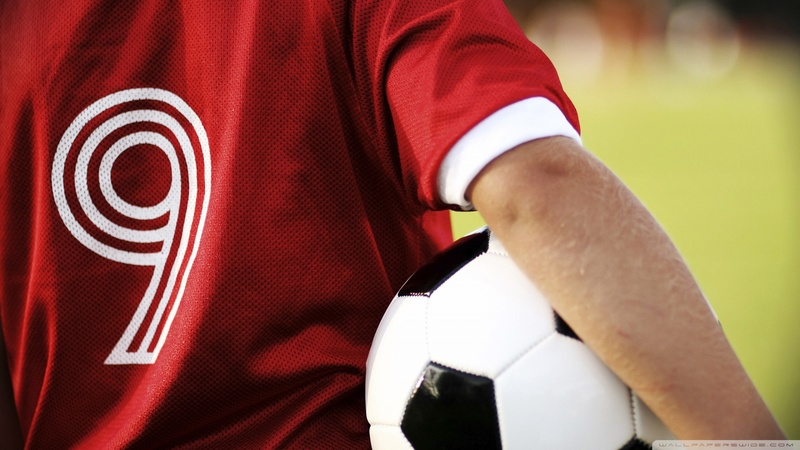 All levels of soccer are offered for the recreational player who is out to enjoy the game and "just have fun"; the club or travel team player who enjoys the spirit of competition and the premier player who is looking to play at the highest levels. US Club Soccer is a non-profit organization committed to the development and support of soccer clubs in the United States. Through US Club Soccer, all of a club’s programs – rec, youth competitive and adult – are able to be united under one organizational umbrella, creating a “members for life” culture within each club. US Club Soccer’s programming has all been developed with strong input from clubs around the country and with a minimum of rules and restrictions to allow efficient and innovative operations. An overview of some of these programs follows.